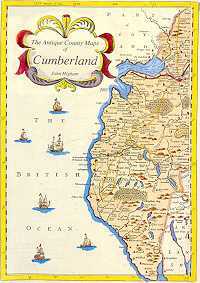 The lavishly illustrated story of the printed maps of Cumberland. An attractive guide to printed Cumberland maps, from the first in 1579 to the Ordnance Survey maps of the 1860s, with sections on later 19th century maps. Includes a price guide and over 150 illustrations.